Kristin & Marcus, the founders of Amberlair. 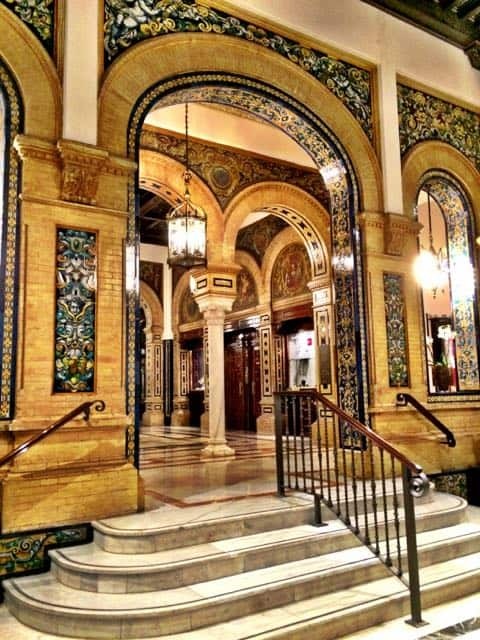 Have you ever wondered – if you had the opportunity to help design the perfect boutique hotel – what it would look like? What services, facilities, activities and amenities would you add to it? When these questions were posed to me a while back by my friends Kristin and Marcus, I sat back, sipped on my wine and within moments, I was coming up with all sorts of ideas and suggestions. I thought of everything that would make my stay absolutely perfect and wrote a post about the perfect luxury boutique hotel. Kristin and Marcus glowed with excitement as they told me about their Amberlair project to build the perfect luxury boutique hotel where people (future guests) are offered the opportunity to submit their ideas; from the location right down to the interior design and amenities at the hotel! And they asked me if I was interested in getting involved. I didn’t have to think twice! YES!!! Amberlair – the world’s first crowdsourced and crowdfunded boutique hotel! Since then, a campaign was created to find the perfect location for the first Amberlair hotel. People could suggest a specific place or a country, and in the end, Italy came out on top! Kristin and Marcus – a lovely couple by the way who always impress with their infectious enthusiasm – then scouted the length and breadth of Italy in search of the perfect location. I wouldn’t mind this location in Puglia! Haha! I bumped into them in Berlin earlier this year and when I saw their big smiles, I knew it: they had succeeded in finding the perfect spot! Marcus whipped out his tablet and I gasped as I saw the photos of the property. 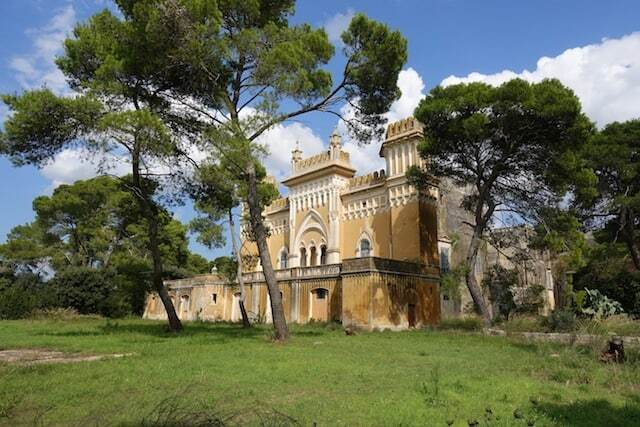 It was a historic villa on a massive property in Puglia, the region located in the ‘heel’ of Italy. The property is surrounded by fields of wildflowers, forests, vineyards and olive groves! How would you transform this villa into your perfect getaway? 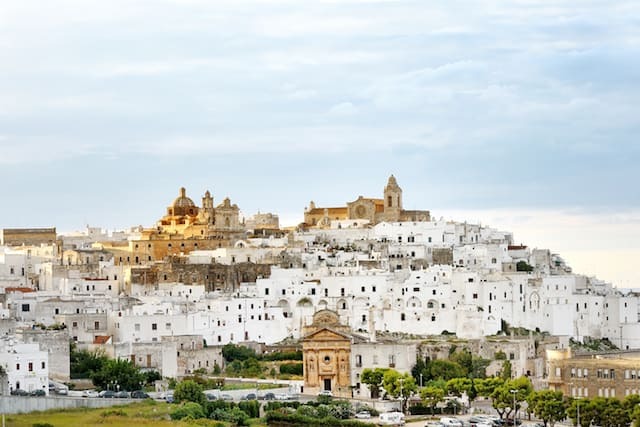 Puglia is full of stunning historic towns like Ostuni, also called the ‘White City’. 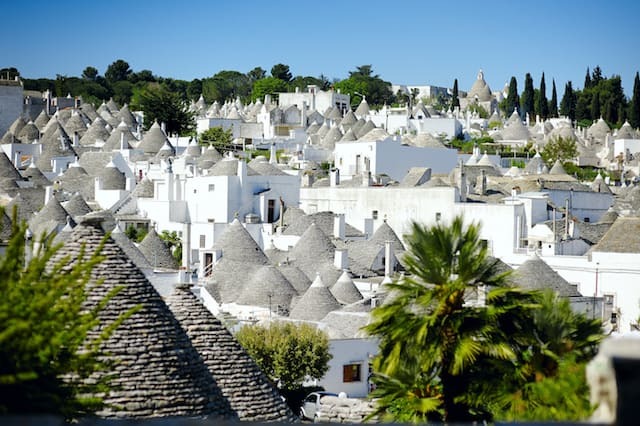 Puglia is also famous for its ‘trulli’ (cone-shaped houses). The UNESCO World Heritage town Alberobello is full of them! And its long coastline, lapped by azure seas, is simply breathtaking. This crowdfunding phase will be followed by the architectural/planning and construction/renovation phases. The Amberlair team will be renovating historical buildings set within the plot – each offering a different room style – to create the first luxury boutique hotel in the region and give guests an experience they won’t find anywhere else. The current project allows for 60 rooms: 30 rooms in the historical villa, 10 rooms in a unique farmhouse building situated amidst olive groves and vineyards, 10 cave or spa rooms and 10 luxury tents. The villa as it looked in 1902! what should we do with the old birdhouse located in front of the villa? The Amberlair hotel is scheduled to be opened in 2020. I can’t wait! Note: this post was brought to you in partnership with Amberlair. I must add that my enthusiasm for and contribution to this project are heartfelt (and I hope it rubs off on you too!). Wow! What an amazing project and yes, going to put my thinking cap on and dive back into my hotel years and see what ideas I can come up with. 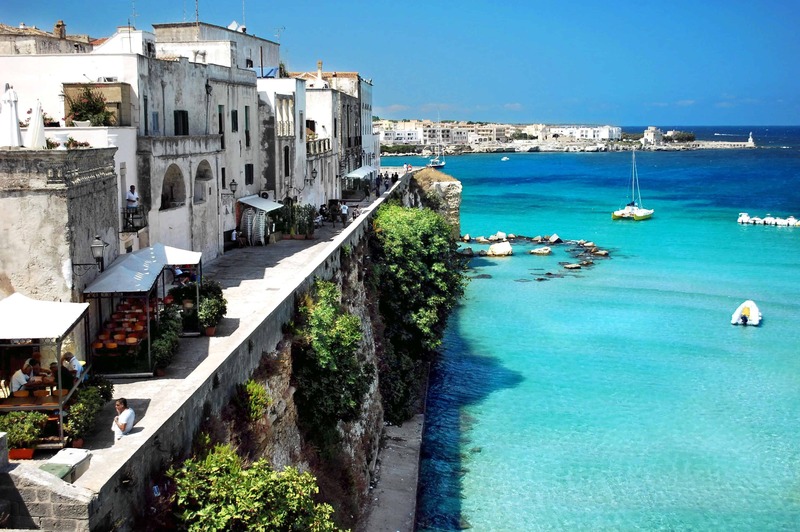 Puglia is still high on my list to visit as it seems the most gorgeous place! Thanks for your comment! I agree, a fantastic project in a great location! I love Puglia!